Mulholland Madness Wall Street, U.S.A.
July 17 or July 18? Book: Song of the South? 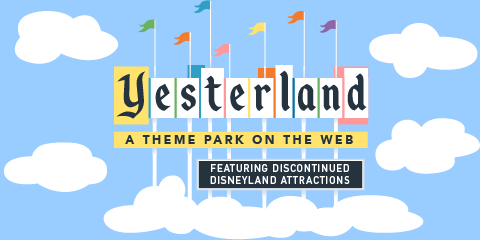 I hope you’ve enjoyed your visit to Yesterland. Please return soon. Labeled with ICRA. Content rated. This site is suitable for all ages.